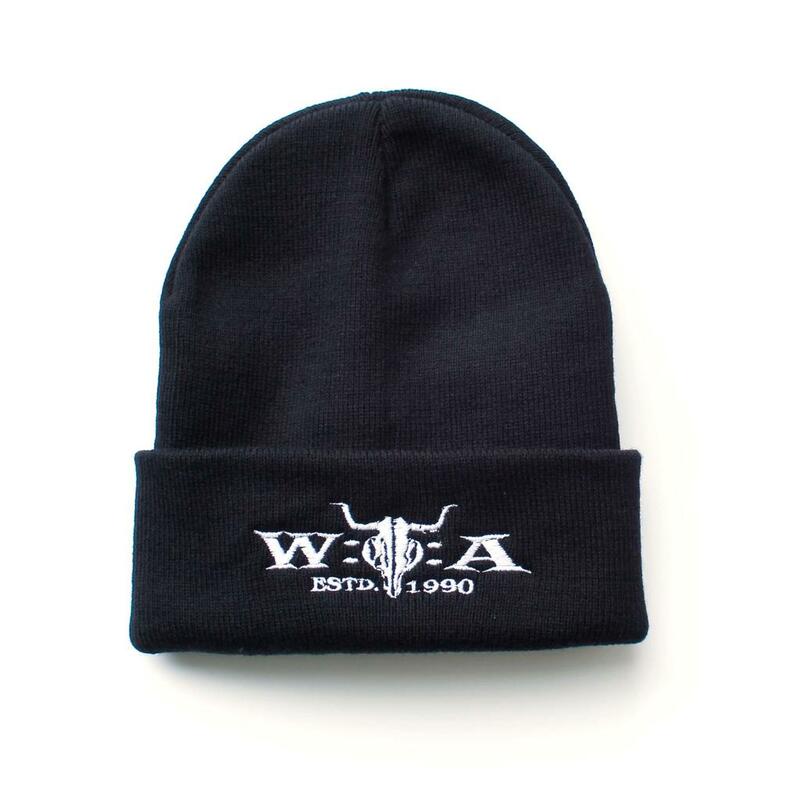 The W:O:A Kids beanie looks cool and keeps warm. It comes with a white embroidered W:O:A Estd. 1990 logo and is made of of high quality raw materials from Result Headwear.